Back with another #beginnersguidetosac blog post! 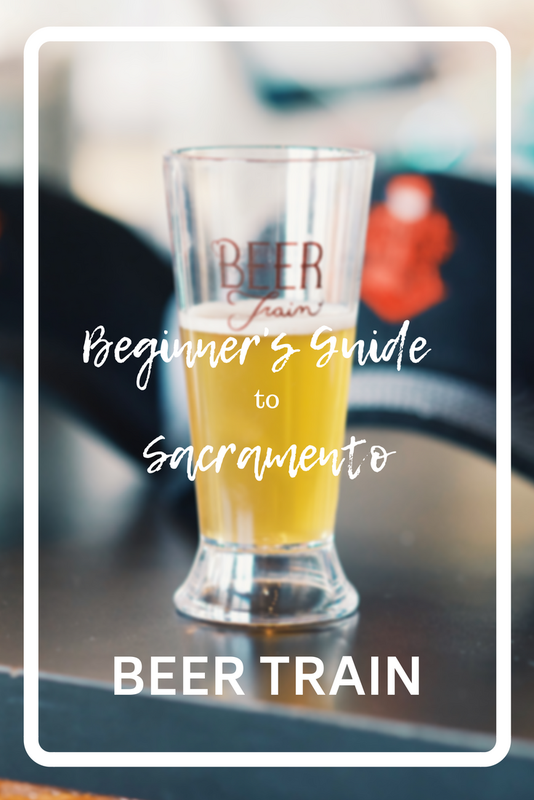 Today I am sharing about the Sacramento River BEER TRAIN with you! The awesome ladies of The Blog Bloc gifted me tickets for the Beer Train and I was able to go and experience the fun! 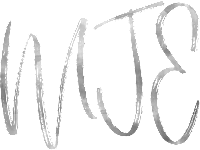 If you're looking for something a little different to do, this is the perfect thing for you! Each ride features a live band and different tasting stations featuring popular breweries around the NorCal area! You can roam around the train as you please and enjoy the tastings while listening to music and socializing with other passengers! About half way through we stopped along side the river at the park to enjoy outdoor games and they even had a raffle so you could win some fun prizes! On the way back, the weather cooled down and we enjoyed a beautiful sunset. It was the perfect way to end the ride! The Beer Train would be perfect for weddings, graduation parties, anniversaries, etc! They also offer a variety of different train rides such as Wine Trains, Murder Mystery Trains, and much more. If you're looking for something a little different and a lot of fun outside the grid, this is just what you need! Beers and a train? Say no more fam. Awesome pics! So cool! Sounds like a fun start to a date night!